One stop shop– We handle all aspects of your your generator needs including electrical wiring, gas line hook-up, maintenance, service and any other related generator needs. We focus on your generator requirements so you can have peace of mind and power for your home and business when power failure occurs. Comprehensive management– Our extensive experience managing generators installation, maintenance and service projects means we will handle every detail and coordinate all parties involved so you can rest assured that your project will be completed on time and on budget. Why Choose Ohio Generator Experts, for your Generator Needs? 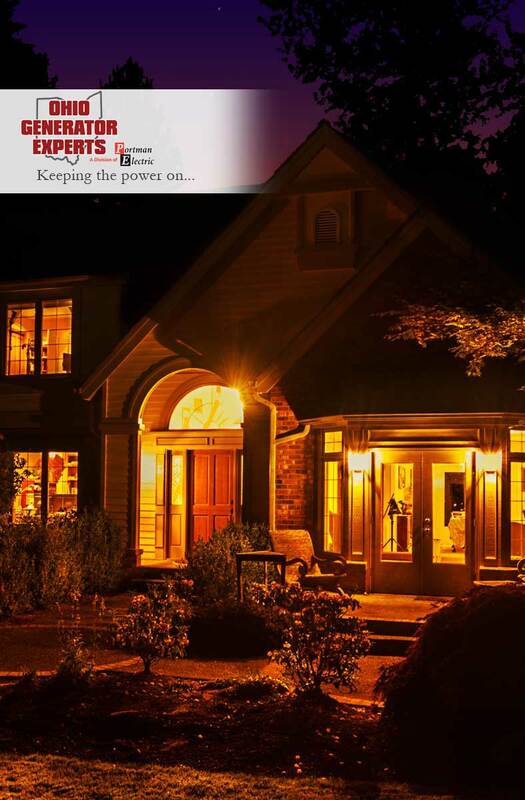 Let us be your last estimate and we will prove why we are your best choice for your new automatic standby generator system. 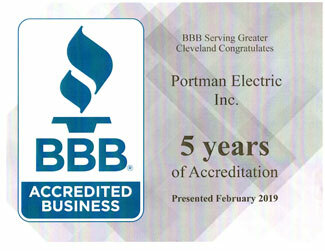 Ask your local Building Department about Portman Electric, check out our testimonials before you hire a contractor. All gas lines are installed by a state licensed plumbing company, (Einstein Plumbing) insured and bonded. Annual maintenance from $165.00 includes test transfer. Our generator team and electricians have a combined 197 years of trade experience making our company one of the most experienced Generator and electrical companies in Northeast Ohio.